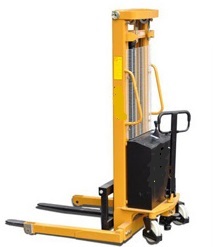 Our 2000Lb capacity Series Manual Straddle Stacker is an economical choice for a variety of basic material handling needs. 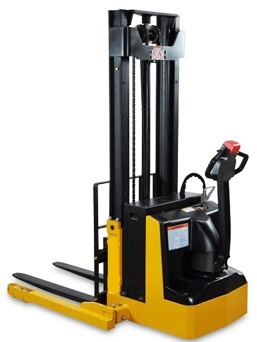 Our manual straddle stacker features 12 volt electrical power with built-in battery pack and charger, Foot actuated floor lock and compact vehicle design that provides exceptional maneuverability in tight areas. and infinitely variable speed operation for tight turning in close quarters. 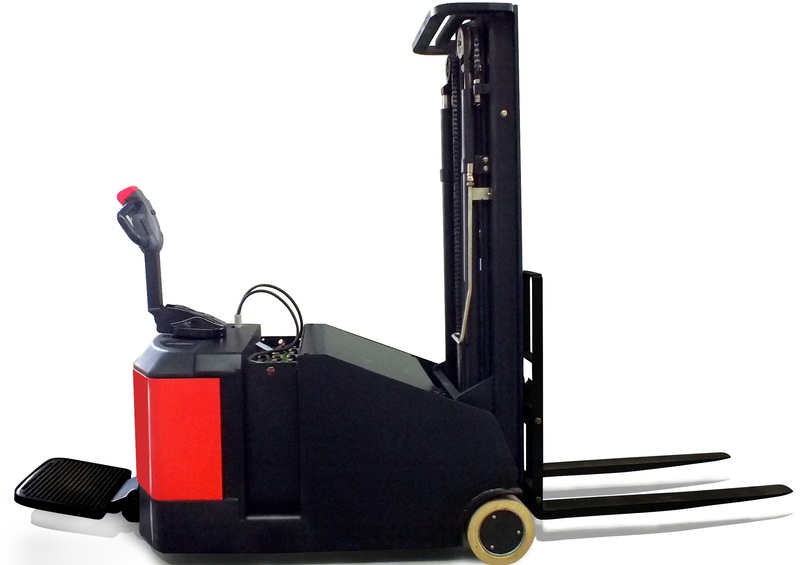 Our 2,500lb capacity AC pallet trucks are great for facilities that frequently handle loads at ground level. The construction of these powered pallet truck includes components that provide smooth fast operation while keeping maintenance costs low. 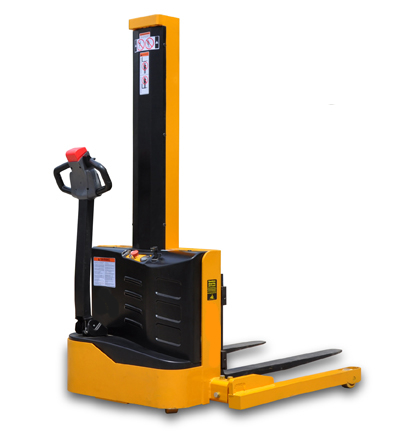 Our electric pallet 3,000-4,000Lbs truck is the perfect solution for small warehuose. 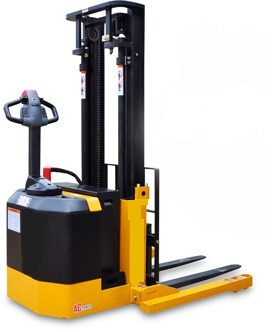 An easy to use and maintain truck that is a good choice for warehouse operations and other environments where space is limited. 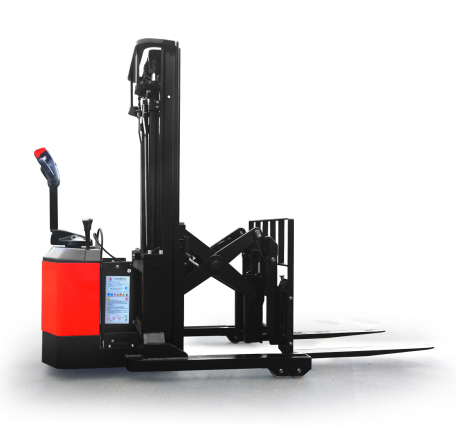 Our Counterbalanced Electric Pallet Truck is teh best cost-efective solution to a sit-down truck. With 2 options to choose, ether a walkie o a rider truck, this equipment will deliver the results needed for your application at a fraction price of a sit-down truck. The CQD Series comnbines the tight turning characterisitics and low operating cost of a walkie straddle stacker with the flexibility of a counterbalanced truck through the use of a pantograph.